Apartment Zvijezda mora has a total surface of 50 m² on the Second floor. The accommodation is ideal for max. 6 people. Apartment octopus has a total surface of 44 m² on the First floor. The accommodation is ideal for max. 5 people. 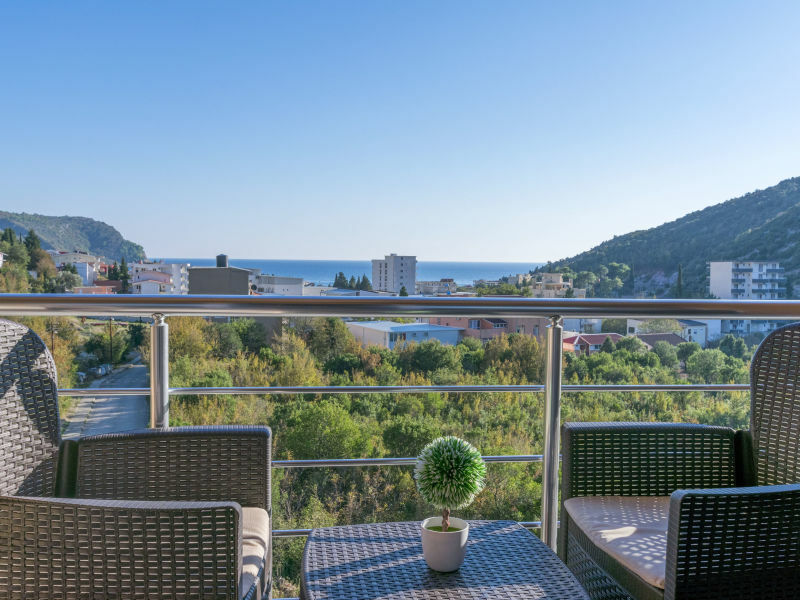 Apartment Dilara has a total surface of 35 m² on the Third floor. The accommodation is ideal for max. 4 people. 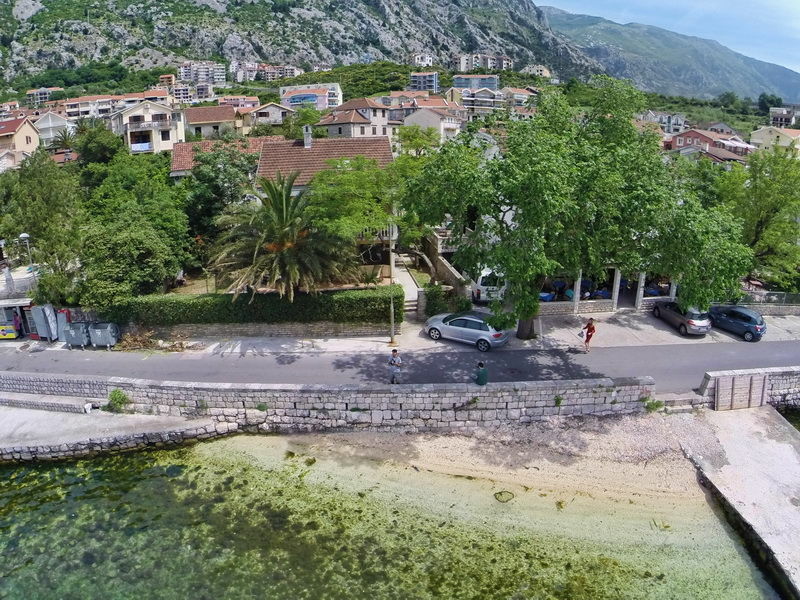 Vacation apartment 5 meters from sea located in the Bay of Kotor in Montenegro. 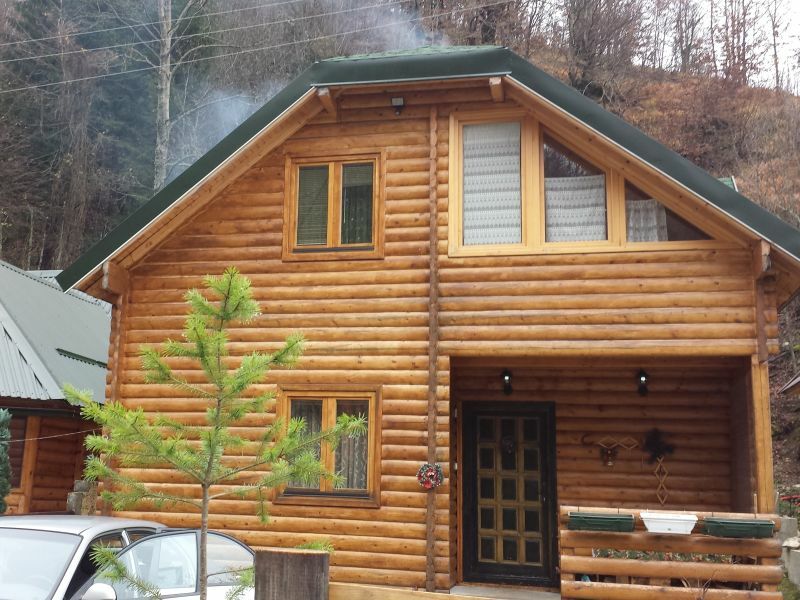 "Breathe deeply, feel the benefits of air spas Kolasin in the luxuriously equipped Chalet Tara in the mountain style... Enjoy! Welcome!